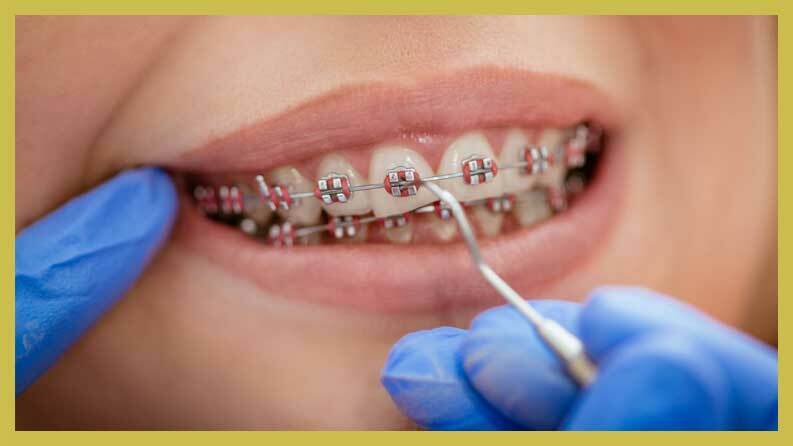 The notion of going to the orthodontist is intimately connected to teenagers who need braces. Adults certainly do not think of themselves requiring orthodontic treatment, but in reality, many adults greatly benefit from orthodontic treatment. If you have ever wanted to make dramatic changes in the appearance of your smile, or if you have been concerned about the health of your teeth and gums, then you are a great candidate for orthodontic treatment. Orthodontic treatments are not just about appearances. Orthodontists know that bad bites and crooked teeth can be a symptom of a more serious problem. These issues can also cause future problems, like bone loss, headaches, tooth decay, gum disease, jaw joint issues and tooth enamel problems. According to the American Association of Orthodontists, orthodontic treatment is common. Nearly one in five patients who are over the age of 21 will need treatment from an orthodontist during their lifetime. Adults can improve their oral health and their smiles by seeking orthodontic treatment. Dr. Hwang and the professionals at Eten Dental are able to guide you toward better dental health and a dazzling smile. 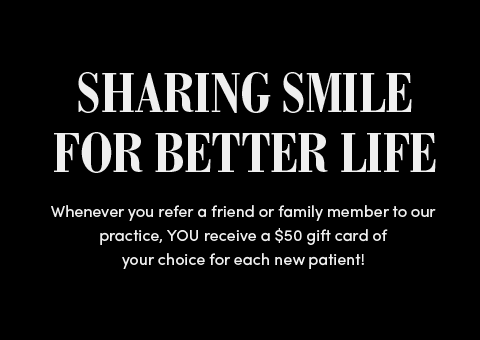 By calling our Bayside, New York dentist office, you can take the first step toward changing your appearance. 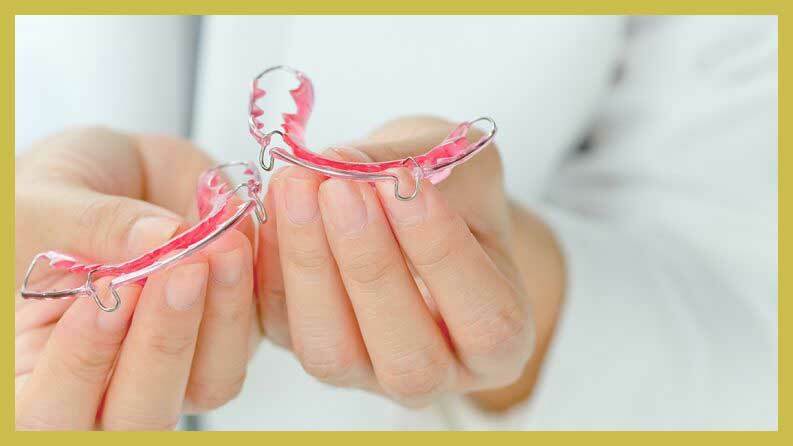 Although most adults do not like the idea of invasive procedures or metal braces, they will be surprised by how different modern orthodontic treatments are in comparison to their 1970s and 1980s experiences. Dental devices are no longer limited to metal braces and wires. Ceramic braces and clear aligners are now common treatments that hurt less and are nearly invisible. To learn about the changes in orthodontic treatments, contact our Bayside office now to schedule an appointment with our staff. When you make an appointment for a consultation with our Bayside dental professionals, you will have a complete evaluation. Dr. Hwang will examine your teeth to diagnose any underlying conditions. If you have underlying conditions like periodontal disease or a cavity, these conditions will need to be fixed before you can move on to orthodontic treatment. When you arrive at Eten Dental for treatment, it often helps to arrive with a set of questions for the dentist. Dental treatment is easier if the patient knows what to prepare for. Make sure you write down any questions or concerns so that Dr. Hwang can address them. How long will the treatment take from start to finish? How many office visits will I need? How long will each office visit take? What are the best treatment options for my teeth? What will my teeth look like after my orthodontic treatment? How long do I need to wear the aligners or braces? 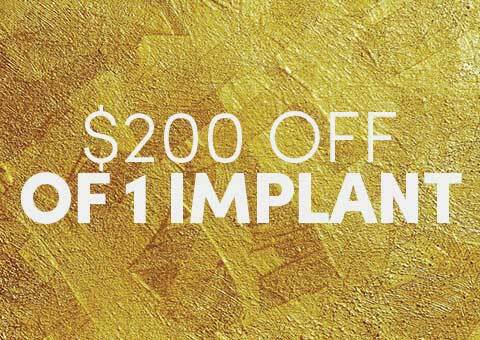 How expensive is this orthodontic treatment and will it be covered by insurance? Does your office offer any type of payment plans? How do I need to change my oral hygiene routine during orthodontic treatment? If you need braces, ceramic braces are a good idea. 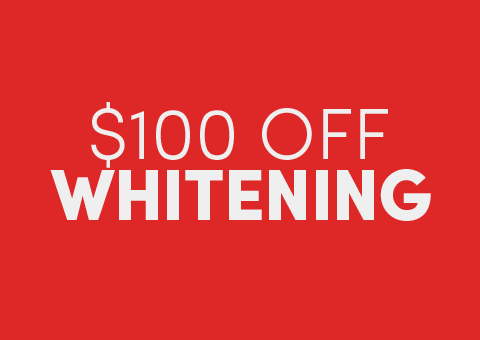 Ceramic braces match the color of your teeth and are not made of metal. This means no one can see that you have braces, so you do not need to be self-conscious about being an adult with braces. Ceramic braces cost more than metal braces. For some patients, the price is worth it. Metal braces are still a very functional way to straighten your teeth for an affordable price. If you do not mind wearing braces, then this is a good option. Treatment with metal braces can last up to three years for serious cases. Porcelain veneers are an increasingly popular option for people who do not want or need braces or aligners. Veneers are made from thin porcelain shells, which are cemented around the tooth. Veneers can cover up stains, hide cracks and fill in gaps in your teeth. Clear aligners like Invisalign are an alternative to braces. They are more comfortable and are adjusted every two weeks. Aligners are clear and people cannot see them on your teeth. After two weeks, you see the dentist for measurements and a new set of aligners as your teeth slowly move into place. Patients finish treatment in about six to 12 months, and the changes are permanent. Invisalign is a popular option because the aligners can even be removed before you eat or drink. They can also be removed when you brush and floss your teeth, making it easier to maintain your overall oral health. Invisalign is worn up to 22 to 23 hours a day, including while you sleep. If you are considering orthodontic treatment, now is a good time to contact Eten Dental. Schedule an appointment with Dr. Hwang in our Bayside office and come in for a consultation. Dr. Hwang will take x-rays and make dental impressions of your teeth. Once these evaluations are complete, Dr. Hwang will give you a detailed assessment and create a recommended treatment plan that is right for your budget and situation.